Dear Gentle Readers: I welcome today Kathleen A. Flynn, author of the just-released The Jane Austen Project, a time-travel tale wherein we will find ourselves in 1815 Regency England and meet up with Jane Austen. Kathleen includes here an excerpt from the first chapter – you will want to read the rest after this intro! This excerpt is from early in the first chapter. Our time travelers, Rachel and Liam, have arrived in 1815, regaining consciousness in a field in Leatherhead, Surrey, a town that is now on the edge of greater London but at that time would have been well out of the city. 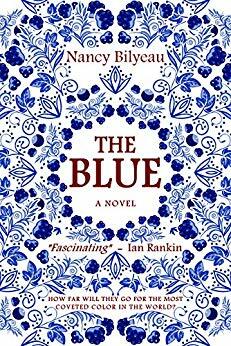 With only the period-correct clothes on their back and a small fortune in fake banknotes concealed under those clothes, they pull themselves together and start on foot to the nearest coaching inn, the Swan. Their plan is to take rooms for the night to rest and recover from the physical ordeal of time travel before heading to London and their mission objectives. But in a development that will become a theme of their stay in the past, things do not go quite as intended. The story is told from the perspective of Rachel, an outspoken doctor with a love of adventure and of Jane Austen. Her colleague, Liam, is an actor turned scholar, a more reserved and cautious person. 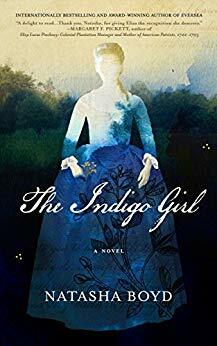 Part of the conflict of the story will come, not only from the difficulty of their mission, but also from this clash of their characters, and with Rachel’s frustration with the limitations of being a woman in 1815. As we started down the road, Liam’s stride was longer and I began to fall behind, though I’m normally a fast walker. Until now, indoors was the only place I’d worn my half boots, handmade products of the Costume Team. The soles were so thin I felt the gravel under my feet. And then, the intensity of everything: the smells of grass and soil, a far-off cry of an owl, it had to be an owl. The entire world seemed humming with life, a shimmering web of biomass. The Swan loomed as a whitewashed brick building outlined by flickering lamps along its facade, with an arched passageway into a courtyard and stables beyond. As we drew closer I heard men’s voices, a horse’s whinny, a dog’s bark. Fear swooped up my spine like vertigo. I stopped walking. I can’t do this. I must do this. Liam had stopped too. He shook himself and took a few long, audible breaths. Then he seized my elbow with an unexpectedly strong grip and propelled us toward the door under the wooden sign of a swan. It was warmer but dim, timbered ceiling, air thick with smoke, flickering light from not enough candles, and a large fireplace. A knot of men stood by the fire, while others sat at tables with bread and mugs of beer, platters of beef, ham, fowl, and other less identifiable foods. “Our friends set us down from their barouche a bit hence.” Liam had thrown his shoulders back and loomed over the man. “We are in want of rooms for the night, and a coach to town in the morning.” His inflection had changed, even his voice: a haughty lengthening of vowels, a nasal, higher-pitched tone. We’d done lots of improvisational work in Preparation, yet he’d never given me this eerie sense I had now, of his becoming an entirely different person. Was our offense the presumed poverty of showing up without horses, or was something else wrong with our manners, our clothing, us? And if the first person we met saw it, what were our odds of survival here, let alone success? Liam had gone so pale, swaying a bit, that I feared he might faint, a known time-travel side effect. Liam looked from me to the man and drawled: “My sister’s word is law, sir. 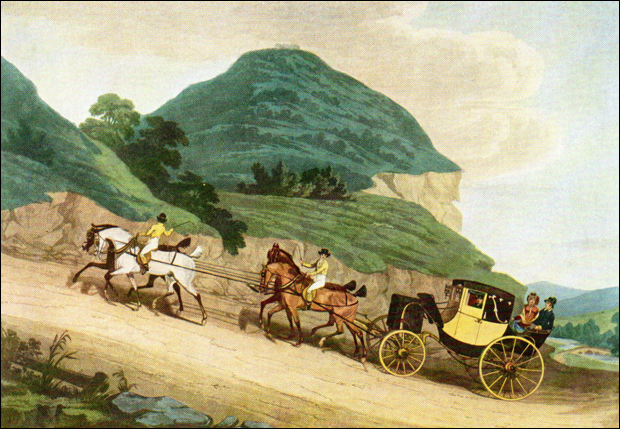 Should there be coach and horses, I would be happy to show the blunt, and to see what I hope will be the last of this inn.” He produced a golden coin, one of our authentic late-eighteenth-century guineas, flipping it into the air and catching it. I held my breath. What if the inn had no horses in shape to go, no spare carriages? It happened, animals and vehicles being in constant transit from one coaching inn to another. And now we were robbery targets, with Liam waving around gold. The man looked from me to Liam; his eyes returned to me. I raised my gaze to the ceiling with what I hoped was an expression of blasé contempt. It was colder, the waxing gibbous moon up, before we were in the post chaise, which was tiny and painted yellow, smelling of the damp straw that lined its floor as well as of mildew and horse. We’d drunk musty red wine and picked at a meat pie with a sinister leathery texture as we sat in a corner of the room feeling the weight of eyes upon us and not daring to believe, until a porter came to lead us to it, that there was actually going to be a chaise. Our postilion swung himself onto one of the horses, and a large man wearing two pistols and a brass horn gave us a nod and climbed into the boot at the back. He had cost extra, nearly doubling the price of the journey—but it was no night to encounter highwaymen. We were bumping down the road, moon visible above the black tree shapes, the world beyond the lanterns’ glow spookily monochrome and depthless to the eye, but rich with smells. The Project Team’s guidance had been for us to spend the first night near the portal site, in Leatherhead, recovering from the time shift before braving town. 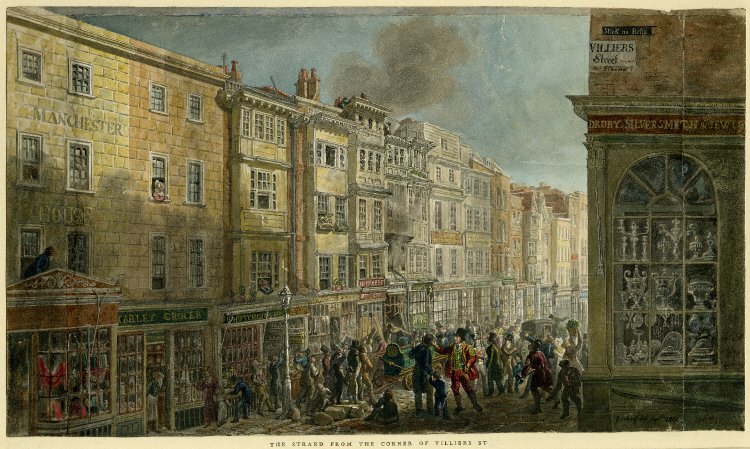 Materializing in London, dense with buildings and life, was risky. Traveling by night was risky too, but here we were. I wondered what else would not go according to plan. I don’t know how long I was asleep, but I woke up shivering. Liam was slumped with his head against the window, wig slid sideways, snoring. I pulled my shawl tighter around myself, coveting his waistcoat, neckcloth, and cutaway jacket—a light weight, but wool—and Hessian boots, the tall kind with tassels. I had lots of layers too, but they lacked the heft of menswear: a chemise, then a small fortune in coins, forged banknotes, and letters of credit in a pouch wrapped around my torso, topped by a corset, a petticoat, a frock, and a shawl, synthetic re-creation of a Kashmir paisley. 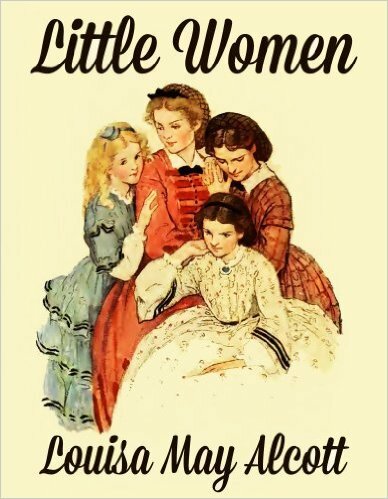 I had a thin lace fichu around my shoulders, over-the-knee knitted cotton stockings, dainty faux-kid gloves, and a straw bonnet, but no underpants; they would not catch on until later in the century. The darkness was becoming less dark. I stared out; when did countryside turn urban? We had pored over old maps, paintings, and engravings; detailed flyover projections in 3-D had illuminated the wall screens of the institute. Yet no amount of study could have prepared me for this: the smell of coal smoke and vegetation, the creaking carriage, the hoofbeats of the horses like my own heartbeat. And something else, like energy, as if London were an alien planet, its gravitational field pulling me in. 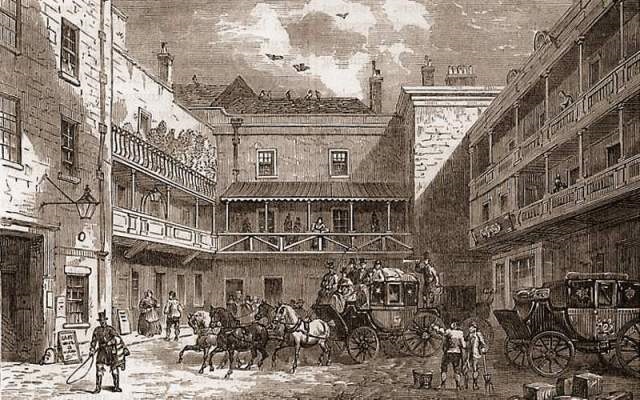 Anything could happen to a person in Regency London: you could be killed by a runaway carriage, get cholera, lose a fortune on a wager or your virtue in an unwise elopement. 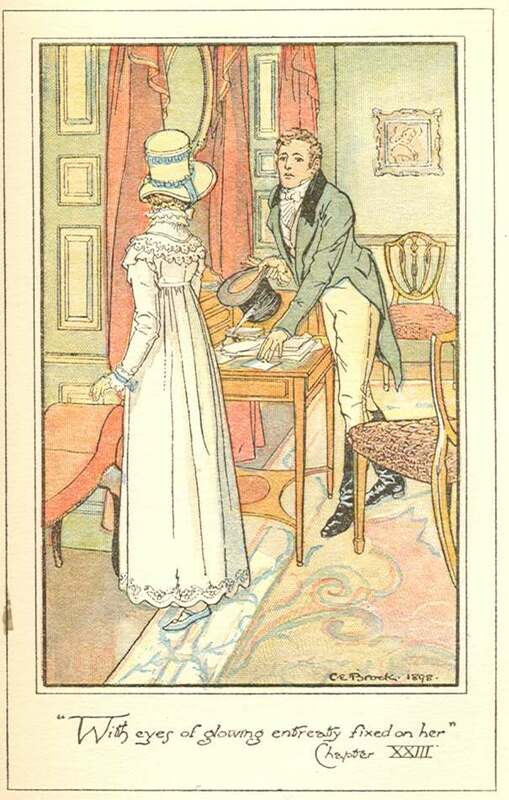 Less dangerously, we hoped to find a place to live in a fashionable neighborhood and establish ourselves as wealthy newcomers in need of guidance, friends, and lucrative investments—all with the aim of insinuating ourselves into the life of Henry Austen, gregarious London banker and favorite brother of Jane. And through him, and the events we knew were waiting for them both this autumn, to find our way to her. I eased next to Liam, the only warm object in the cold carriage, my relief at getting away from the Swan curdling to anxiety about everything that lay ahead. 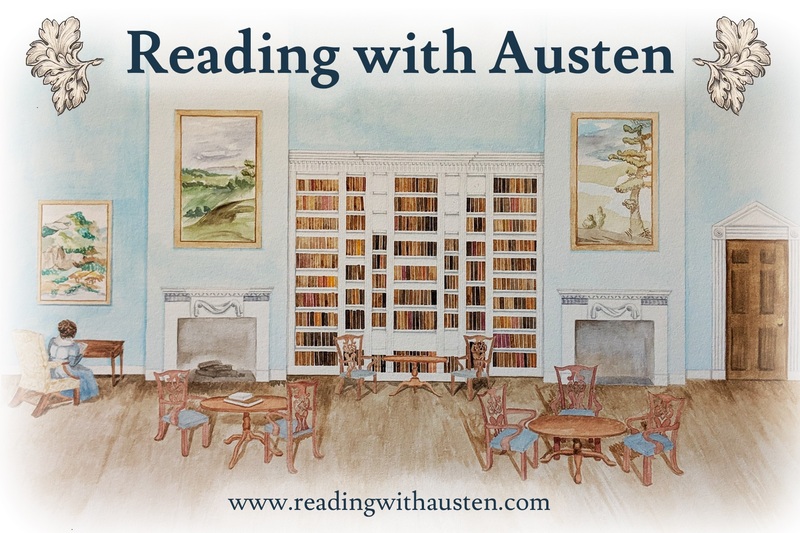 Queasy as I was from the bumping carriage, with the stink of horse and mildew in my nose, with the gibbet and the meat pie and the innkeeper’s rudeness still vivid, the Jane Austen Project no longer seemed amazing. What I’d wanted so badly stretched like a prison sentence: wretched hygiene, endless pretending, physical danger. What had I been thinking? Kathleen A. Flynn grew up in tiny Falls Village, Conn. 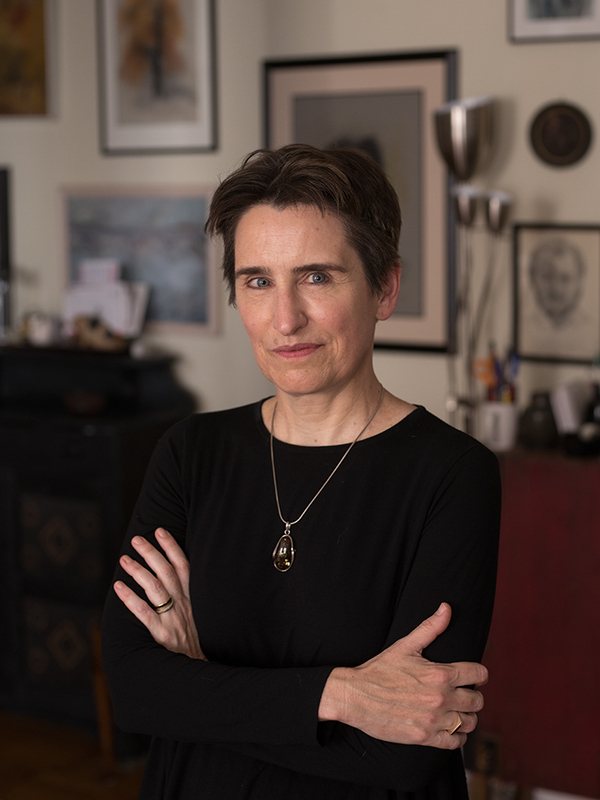 Currently a copy editor at The New York Times and resident of Brooklyn, Flynn has taught English in Hong Kong, washed dishes on Nantucket, and is a life member of the Jane Austen Society of North America. 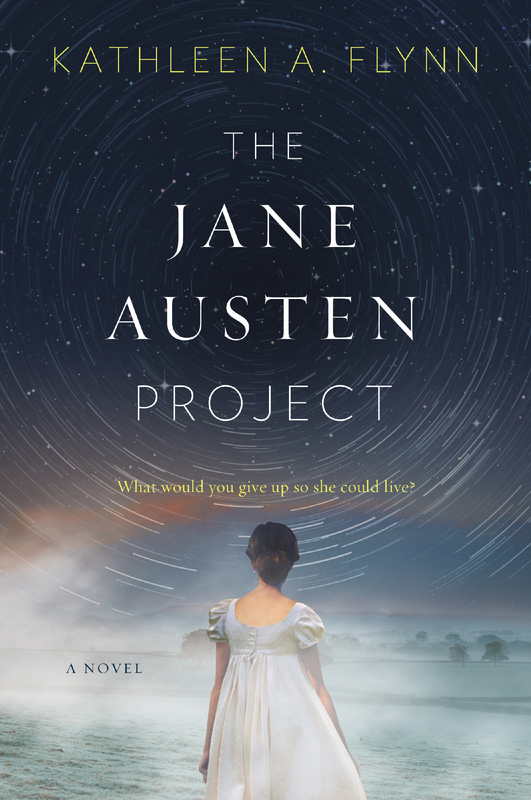 The Jane Austen Project is her first novel. Email newsletter signup is at https://tinyletter.com/kathleenaflynn. September, 1815 : Two travelers, Rachel Katzman and Liam Finucane, arrive in a field in rural England, disheveled and weighed down with hidden money. They are not what they seem, but rather colleagues from a technologically advanced future, posing as wealthy West Indies planters—a doctor and his spinster sister. While Rachel and Liam aren’t the first team to go back, their mission is by far the most audacious: meet, befriend, and steal from Jane Austen herself. 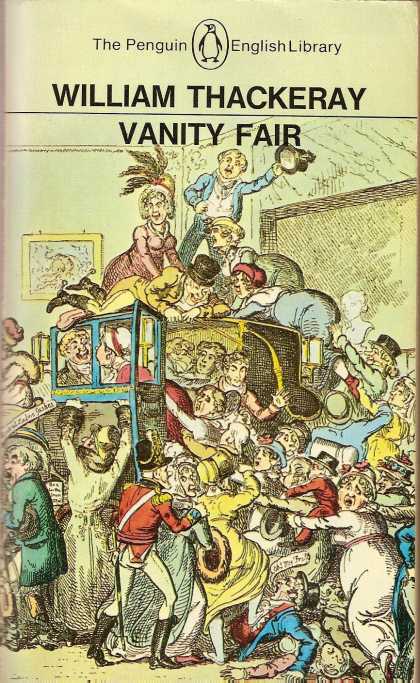 This entry was posted in Author Interviews, Books, Jane Austen, Jane Austen Popular Culture, Regency England and tagged Jane Austen, Jane Austen Popular Culture, Kathleen A. Flynn, The Jane Austen Project, Time-Travel Fiction. Bookmark the permalink. This excerpt is filled with so much detail I felt myself there. This is what I think historical fiction does best. I am looking forward to a delicious immersion in the whole book. Thank you Leslie for the reblog – much appreciated!